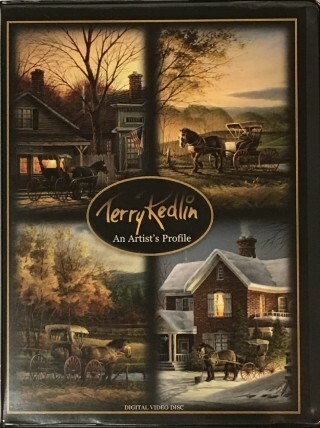 In this, "An Artist's Profile", you are invited to meet Terry Redlin. First released in the early days of Redlin's career, viewers will meet a younger Redlin enjoying his natural surroundings and sharing his feelings about life as a wildlife artist. Whether paddling his boat on the waters of Lake Minnetonka or in his studio, Redlin never lack inspiration to paint. 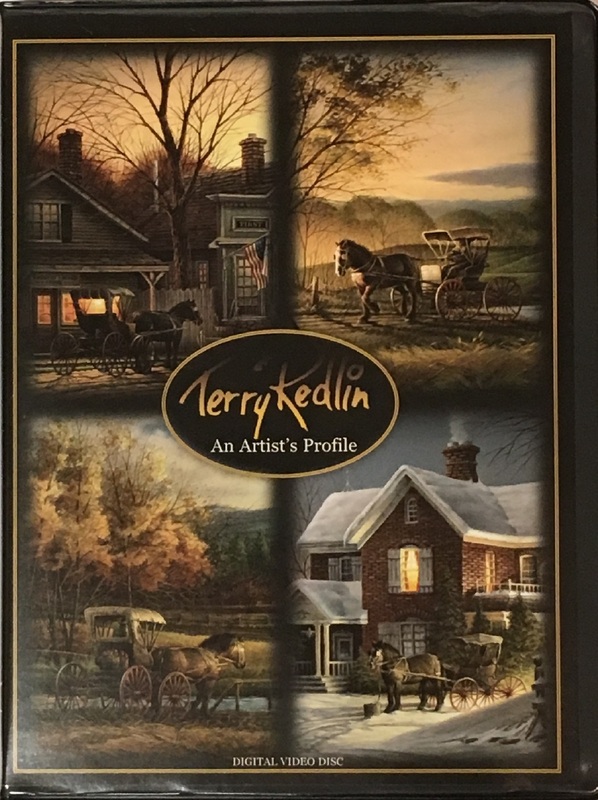 Get to know the man behind the art, Terry Redlin.